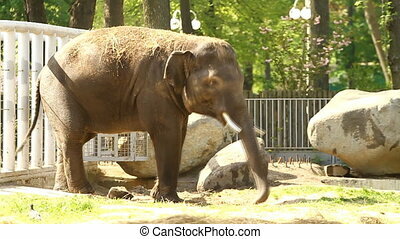 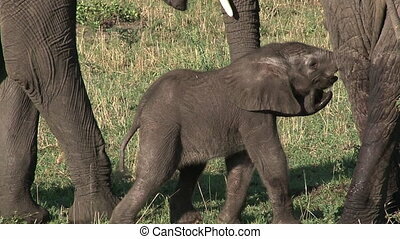 Baby african elephant. 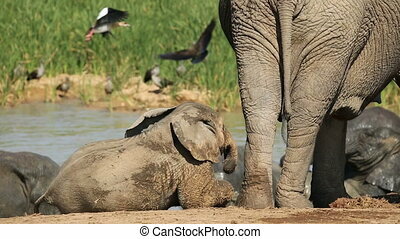 Playful baby african elephant (loxodonta africana), south africa. 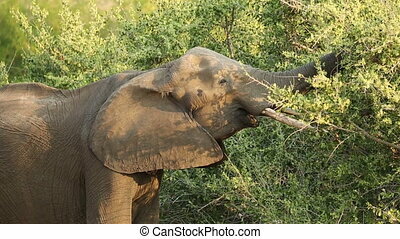 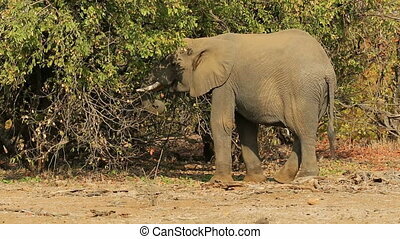 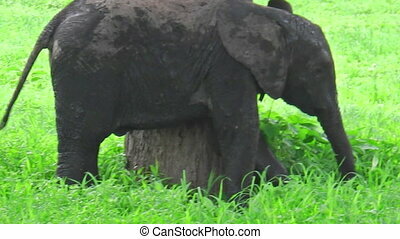 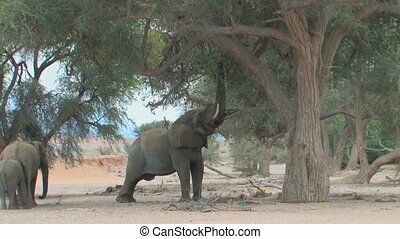 baby african elephant scratching on a tree in Tarangire National Park Tanzania, Africa. 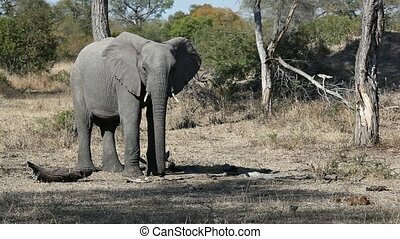 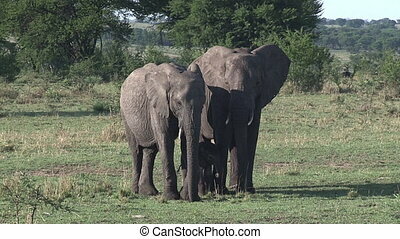 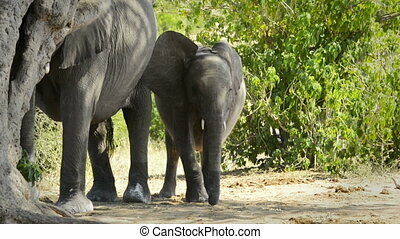 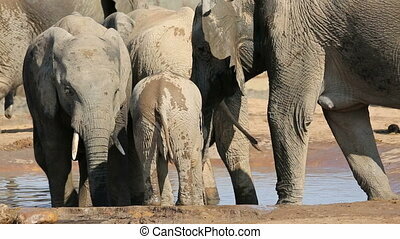 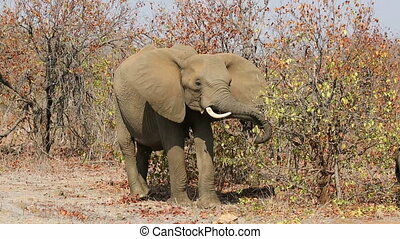 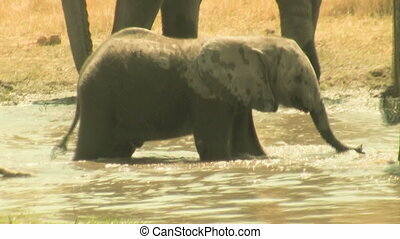 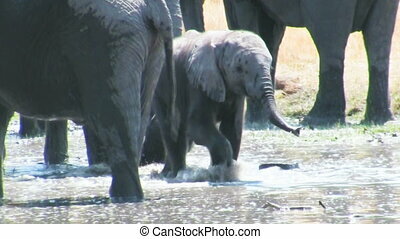 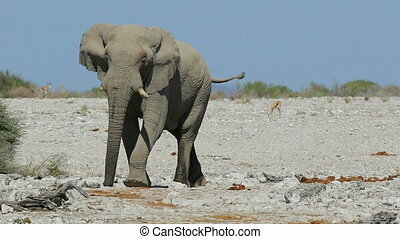 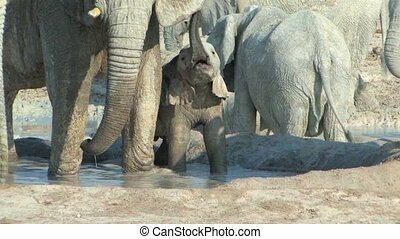 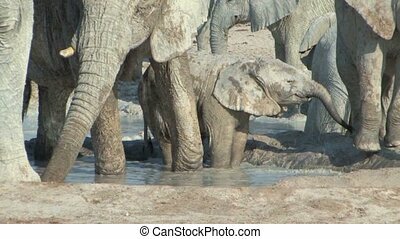 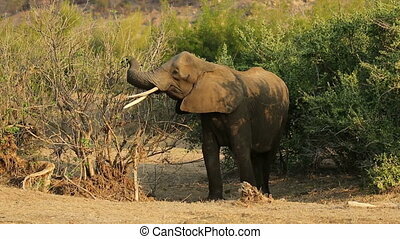 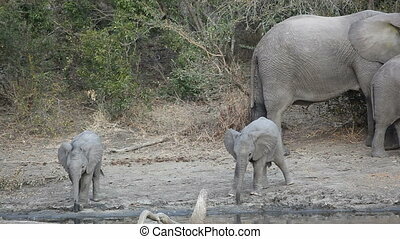 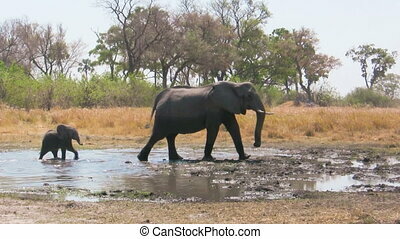 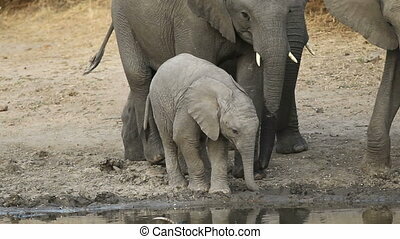 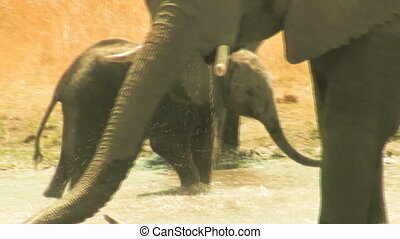 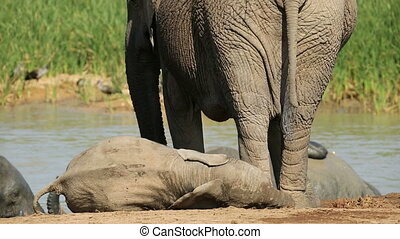 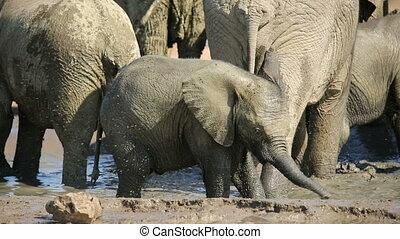 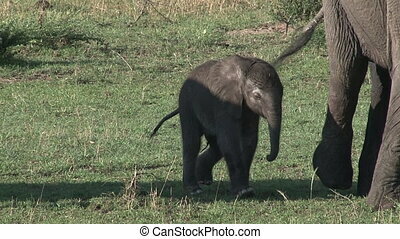 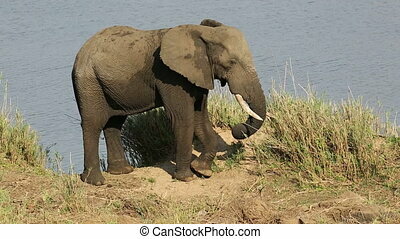 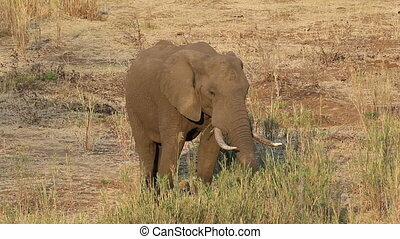 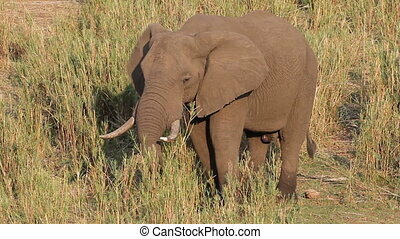 Baby elephant with its parent elephant in Chobe National Park, Botswana, Africa in high definition footage. 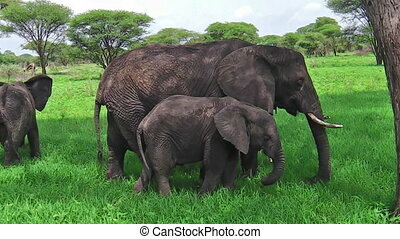 Mother and baby elephant eating grass in Tarangire National Park in Tanzania, Africa.